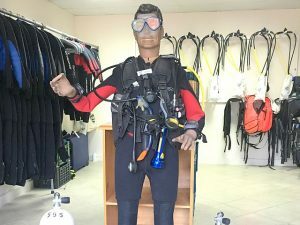 Already since 1965 the Swiss diving enterprise SUBEX stands for highest Quality in scuba diving and unifies the adventure of diving with enviromental awareness and safety. 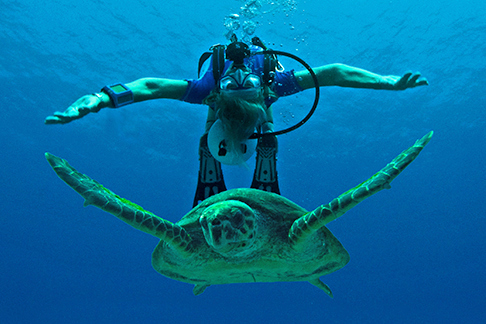 In our 5 diving centers at the Red Sea in Egypt we offer service at the highest level. Especially in diving education we do not make any compromises and go one step further. 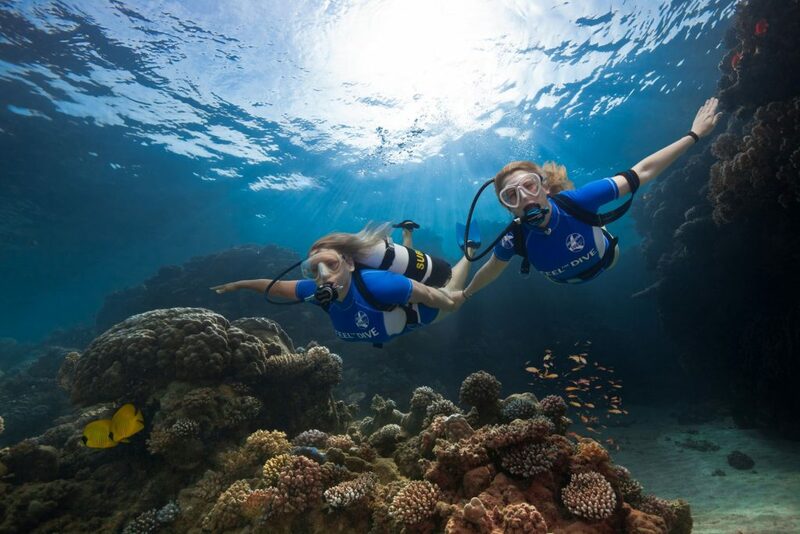 Find out more about SUBEX or learn about our diving programs. 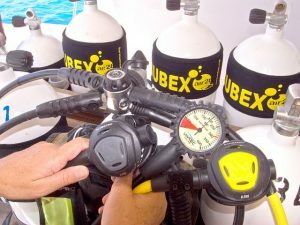 There are many reasons to dive with SUBEX!Therefore SUBEX! 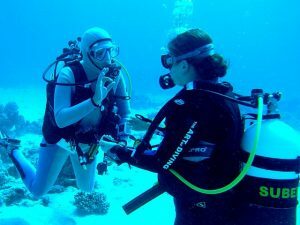 There are no unnecessary restrictions as to diving time and depth! 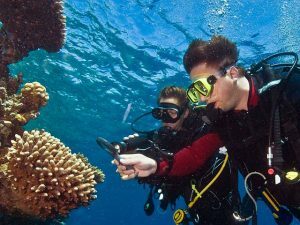 Free guidance and supervision on the first dive to start your diving holiday free of worry. 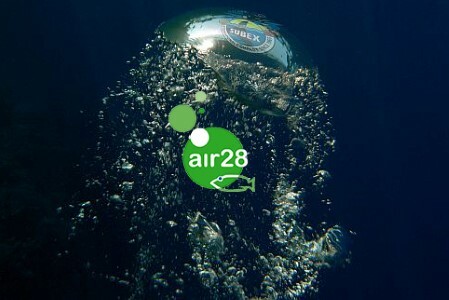 air28 is a lights NITROX-Mix with an ideal Oxygen Proportion of 28%. 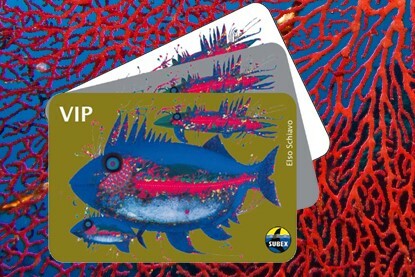 Our regular customers dive 10%-21% cheaper, if they book and pay in advance. 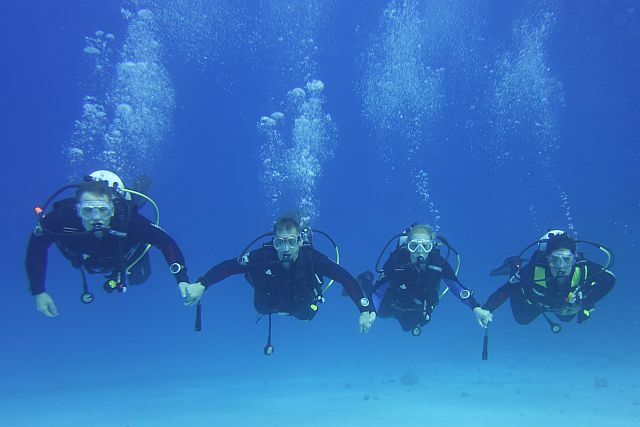 SUBEX guides and instructors tend to a maximum of 4 guests per dive. 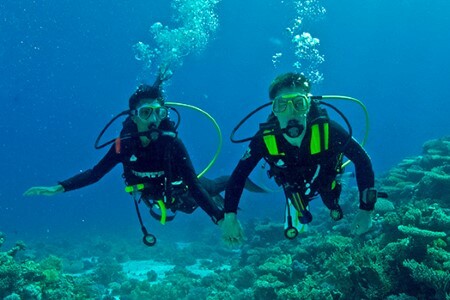 Experience the unique feeling of weightlessness under water with minimal equipment. In its current edition the world famous DIVE Magazine features a detailed portrait of Johann Vifian and SUBEX Sahl Hasheesh.